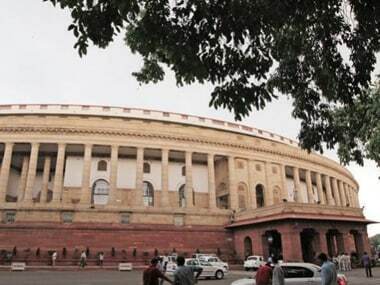 New Delhi: The Congress said on Sunday that it will raise issues related to ex-servicemen in the current session of Parliament, as the military veterans rued the "dilution" of their post-retirement benefits. Congress spokesperson Sushmita Dev expressed concern over the "hike" in the premium of ex-servicemen's contributory health scheme. 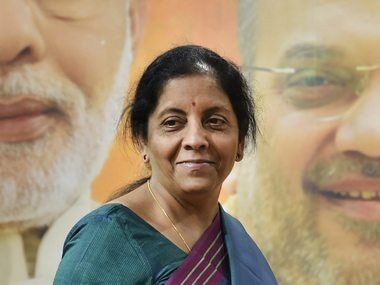 "As the primary opposition party, it is our duty to raise the issues concerning ex-servicemen," she told reporters at a press conference, adding that the Congress will raise the matter in Parliament. A group of ex-servicemen, including retired Major General Satbir Singh, chairman of Indian Ex-servicemen Movement, was also present at the press conference with Dev. The ex-servicemen said that they felt like "victims" as their post-retirement benefits had been "diluted and downgraded" in the past three years. "We have assurances of the government on our issues but the situation has not changed for the better. We got our pensions increased but the one rank one pension issue is still unresolved," Singh said. He said that the contributions of ex-servicemen including retired soldiers, junior commissioned officers and commissioned officers to the health scheme have been "doubled" posing problems for them. 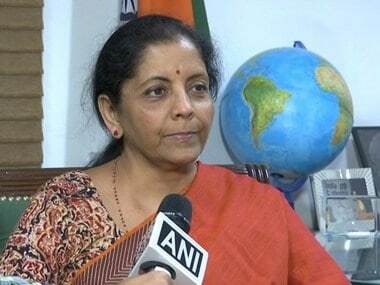 "We recently met the defence minister but no solution has been found. 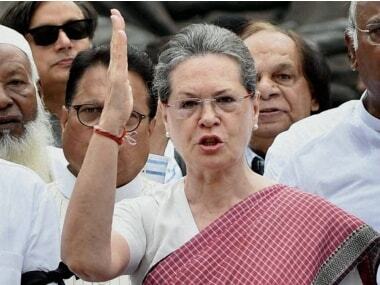 We have also sought a meeting with the Prime Minister but our letter is yet to be acknowledged," Singh claimed. Other members of the ex-servicemen community raised issues of widow pension, education of martyrs' children, ration and health services schemes, alleging that the facilities were being "diluted". "We do not ask for extra, we want what is just and fair," Singh said.